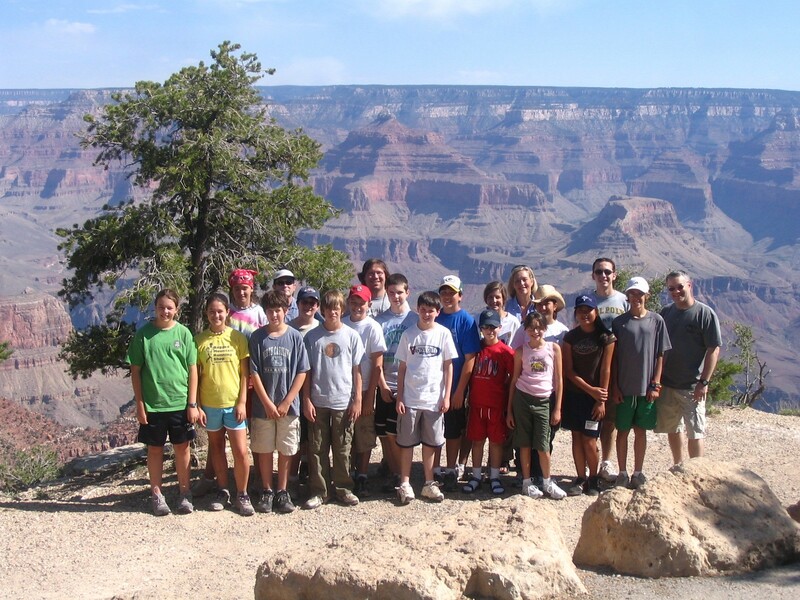 Welcome to the page created for the 2015 Sutherland Middle trip to Grand Canyon. Here you will find important trip information such as itinerary, flights, packing list, and other essential materials. The finalized itinerary will be posted approximately four weeks before departure. Below are the necessary forms to fill out and return to the tour leader.